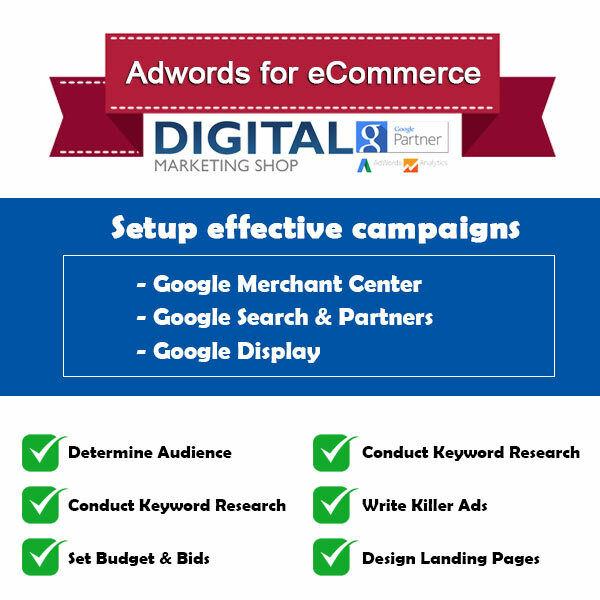 Digital Marketing Shop is a certified and official Google partner. We manage over $700,000 worth of Adwords budget a year. Our goal is to maximize the return for each dollar spent on online advertising. See our Google Certification in Adwords & Shopping: Click here. Calculate below the management fees for your Google Adwords campaigns. Available across all cities in Australia. 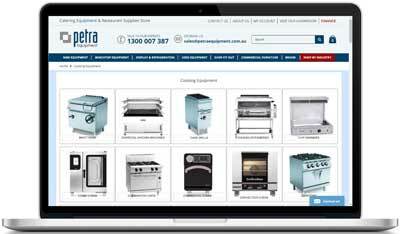 Since 2015, we implemented the most efficient Google Shopping campaigns in the catering equipment industry in Australia. 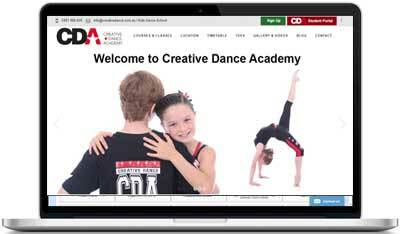 We start to work with Creative Dance in 2015, the company grew to 6 different locations. In 2016, we were approached by A Plumber Sydney, a new plumbing company. While the market is competitive, the company grew from 1 to 6 staff and work today from South of Sydney up to North Newcastle. Did you know that the toys industry was the most competitive industry with a lot of new entrants and lot of bankruptcy? ex: Toys R Us. With 25% of retailers selling at cost / lost. 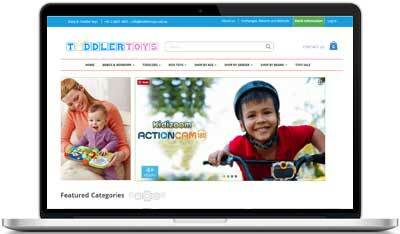 Well, we look after Toddler Toys e-Commerce, a small but profitable website since 2016. Why choose Google AdWords ? It gives you the opportunity to advertise within 24 hours, once the Google Adwords campaign (s) is set up. How successful is Google Adwords? Our Adwords Sydney team will help you to target the right keywords. With AdWords the advertising is extremely relevant. 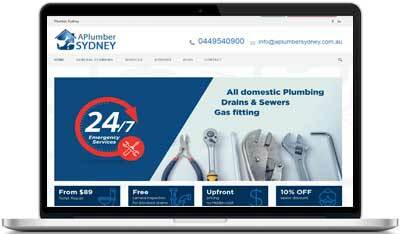 If you are a plumber, you can trigger your advertising for keywords like “emergency plumber” “plumber Sydney”. You should have a comprehensive marketing strategy to improve your online visibility and add other channels like plumber SEO. The success of your advertising depends on your AdWords management company who will spend the budget to optimize the sales. 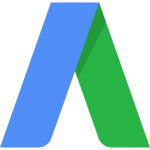 What is a certified Adwords Agency? When it comes to internet marketing, there are several ways to advertise on Google. The search engine giant has spent years developing tools that help people earn, advertise and sell online content. The largest marketing program that Google presents is a program called Adwords. A certified Adwords agency is one that will help you maximize the potential of this program and turn it into revenue. The first goal of every certified Adwords company is to analyze the site and target market in order to develop a full list of keywords that can be used to attract more traffic. What distinguishes the seller from newcomers is the knowledge of additional keywords and their use. If you try to fight against millions of other websites that already use your main keywords, your site will be lost during shuffling. If you understand additional keywords, you can start to stand out. One of the ways the AdWords certified agency maintains the freshness of keywords and the flow of traffic analyzes the data generated on your site. Metrics are comprehensive trends and models created by traffic that actually visits your website. This will help the marketing expert understand how to achieve the current target market, it is much more effective and will help when it’s time to reach new audiences. This is a continuous process that begins with account setup and takes as long as the campaign is active. After creating an account, specialists continue to monitor its operation to ensure that everything is going in the right direction. If you do not achieve the required number of conversions, the campaign will be further modified and will be retried for a specified period of time. With the development of your company and the further development of your website, the AdWords expert will closely monitor everything that is happening to your site. You’ll receive a personalized report that shows where traffic comes from, where your traffic is displayed, and how long visitors stay on your site. This can be valuable information when it comes to creating the current marketing plan for your company. Owners of smart sites understand that using the Google network is a good way to increase traffic and revenue. But the expert really understands how to use this network and make it work properly. A certified Adwords agency is one that for years has studied and understood how keywords work and determine which methods will be most effective on your company’s website. When you sign a contract with a Google expert to help you sell your site, you’ll see the results immediately. At the monitoring stage, SEM experts carefully analyze selected keywords and analyze how each keyword contributes to the campaign. In addition to choosing alternate keywords, specialists continue to change rates to ensure the best results at the lowest cost. Setting the value of the rate is very complex and requires a deep knowledge of the industry. It is really difficult for a layman to understand all these complicated activities at once. Advertisers who want to achieve quick results and also without losing money; it would be reasonable to hire an authorized Google Adwords agency. Digital Marketing Shop is the leader in managing Adwords accounts within the hospitality & commercial kitchen equipment industry. We are the number one provider of Magento support and online marketing for the hospitality industry in Australia. Supervise Adwords budget over $150,000 in the hospitality and commercial kitchen equipment industry. Go back to the homepage and learn more about our digital marketing services in Sydney. 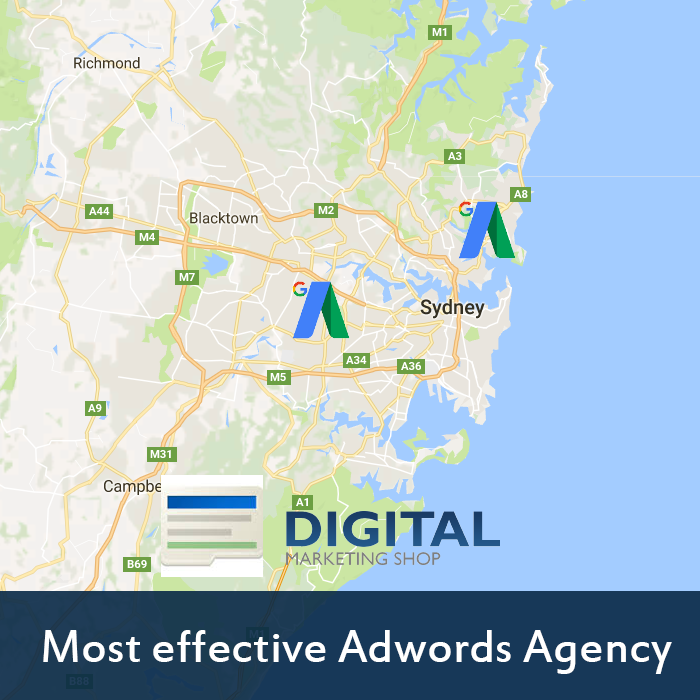 Our Digital Marketing Agency provides Adwords services for 12 companies in Sydney. We manage Google advertising accounts with the highest standards to optimize the return on every dollar spent. From $200 to $8,000 a week, we manage different size and types of Adwords accounts. Shopping, Merchant, Product Searches, Services Searches and Display. Our office is located in Lidcombe, in the middle of Sydney NSW. We have clients across Sydney from various suburbs such as Marrickville, Manly, Bankstown, Lidcombe, Epping, Liverpool, Parramatta and Penrith. We visit our clients to review their marketing strategies. Ask yourself if you ship throughout Sydney only? Australia wide? or Internationally? You can set up your campaigns to target specific areas and to adjust with a % how much you are ready to spend per cities, per state or per radius in a specific area. 1. What products do you want to promote with Adwords? Create a comprehensive list of the products that you sell, including variations, different brands, models, colours etc. 2. What do you offer that is better or different to your competition? 3. What is your monthly advertising budget? Your budget has a direct influence on the results you will receive from your Adwords. Your budget is set on a daily basis and can be adjusted at any time. Often new users set budgets too low to test the waters. This can be a double-edged sword as lower budgets may not generate sufficient traffic for increased sales. There are over 100 configurations to adjust the budget based on the time of the day, location, device used and etc.. Our Google Adwords agency fees comes on the top of your daily budget. An extraordinary method to complement your SEO campaign and increment traffic, as well as seals to your site, is Google shopping. Below we will discuss what Google shopping is and how it can help your business grow online. Google shopping or Google base is a directory that displays products that websites sell online. For instance, in the event that you type "Jaguar shorts" into Google, the best outcomes will result from Google shopping thereby showing around three outcomes as a result of Google shopping registry. You would then be able to click into catalog itself and can get more outcomes. The directory will indicate costs, pictures and where to purchase this item. I think you can realize how important it is for your business to be listed here as this can bring your site targeted traffic that can bring you more sales. So how do you get listed in the shopping directory? Well, you will need to create a file that gives information about your products, for example, the image URLs, page URL, and product ids. If you have a sophisticated back office system on your website this file can be created automatically. You can then submit this file to Google and within minutes your products could be live. The system will give you information on impressions and click through's of your products very handy indeed. You can create simple text links, or "Add to Cart" buttons. Google shopping will provide you with code snippets for the buttons that you have created. You may then cut and paste the code into your website. Whenever someone clicks on a payment link, he will be able to make payment and check out using Google shopping. Of course, for every transaction made, you have to pay a small fee to Google. With this system being free and with it being simple to add your products then there is no reason why you should not be using this system to increase your website's revenue. With there being a credit crunch on at the moment you should be taking advantage of all the free services that can bring your website more sales. Google has always been committed to doing this kind of thing. So the next time you see an ad on Google just take a minute to think of all the great free services that Google provide with their ad revenue. Ranked on page #1 of Google from 90 days and sometimes even shorter based on the competitors. Complete your Google Adwords targeting with our SEO solutions. Contact our SEO Sydney team now.